Fans have speculated her character was not really killed in an explosion. 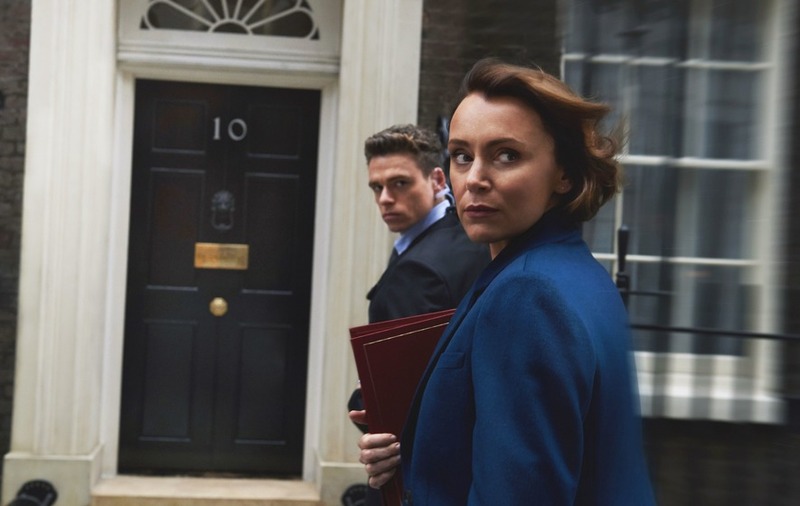 Bodyguard star Keeley Hawes has stoked rumours that her character in the show might still be alive. Audiences learned that Home Secretary Julia Montague had been killed after an explosion during a high profile speech in a surprise twist but some have since speculated that she might not really be dead. Now Hawes has also added fuel to that fire, posing the query, “Is Julia Montague alive?” in response to a request on Twitter for questions for the show’s creator. Jed Mercurio, who also penned Line Of Duty, will appear on Newsnight on Thursday and the programme’s editor asked followers on Twitter to suggest questions to put to him.